A brief passage from the Arab world's preeminent feminist on her relationship with her appearance, and her conception of beauty, as a young medical school student in Cairo in the late 1940s/early 1950s. When I bought shoes I made sure their leather was strong, their heels low. I avoided shoes with a shine, made of patent leather, did not like clothes made of shining silk, jackets made of what we called sharkskin, hair greased with brilliantine, patent leather shoes which were named after the French word aglacé, skins anointed with creams, whiskers that were oiled and neatly clipped, smooth silk neckties knotted with care. I disliked 'gloss.' Nature, spontaneity, the chaos which should accompany any system, the ugliness that is a necessary part of real beauty were always close to my heart. I did not like makeup, did not paint my face, or put lipstick on, or varnish my nails. I wore dresses made of cheap rough material, with a high bodice so that my breasts would not show. My body was mine and I did not need to exhibit it to people's eyes. Sometimes I wore men's shirts or jackets, for to me masculinity and femininity enhanced one another, made each other more beautiful. Beauty to me was nature. El Saadawi, Nawal. 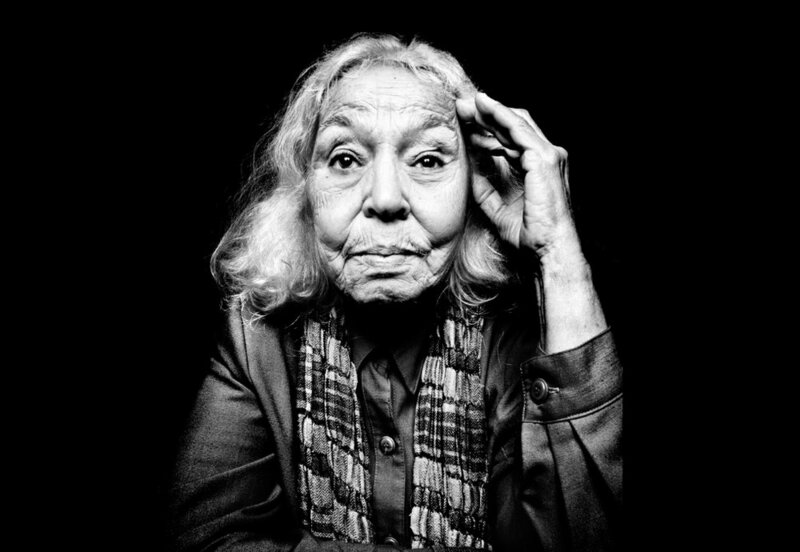 Walking Through Fire: A Life of Nawal El Saadawi. Zed Books, 2002.